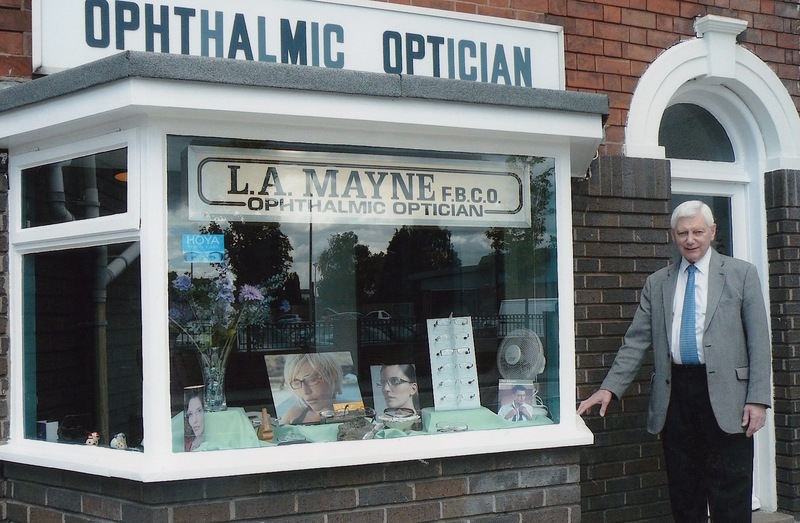 Laurie Mayne took over the existing opticians in August 1987. 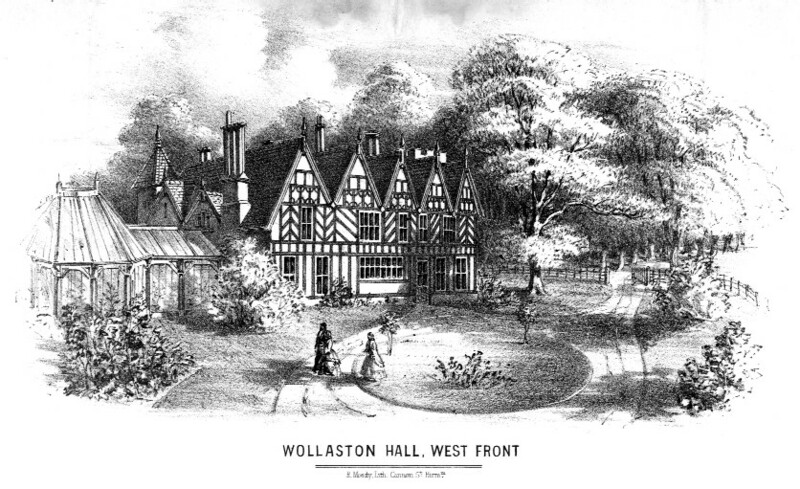 For many years he combined his work at Birmingham Eye Hospital with his work in Wollaston. He remained in the village for 24 years and retired in June 2011. Although he did not live in Stourbridge, he was well known to many Wollaston people who remained his patients for the many years he was here. His wife often acted as his receptionist.